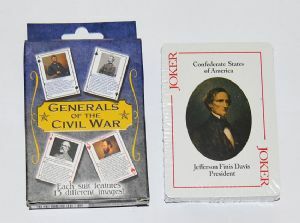 New And Sealed Pack Of Playing Cards. 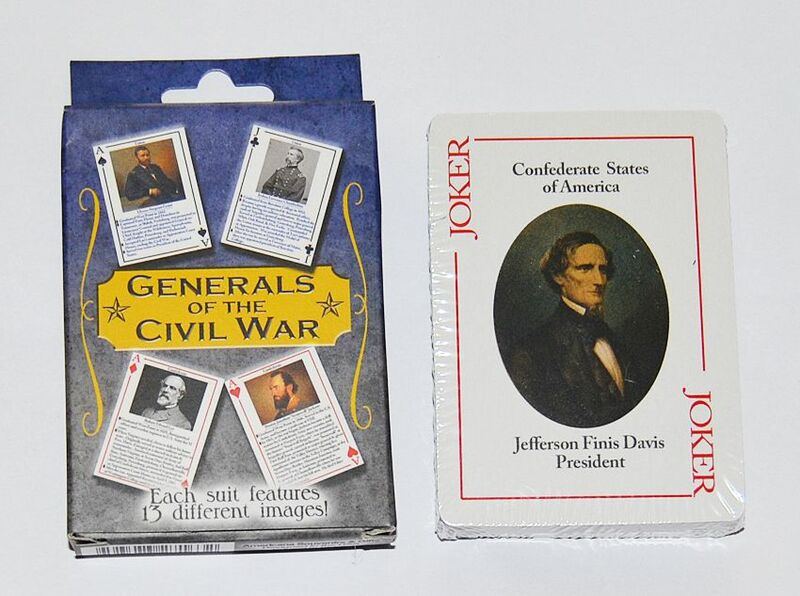 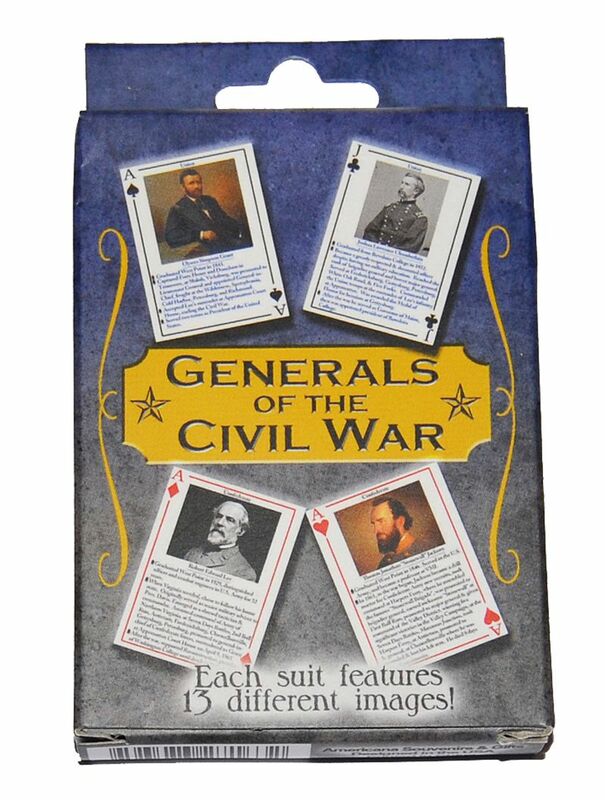 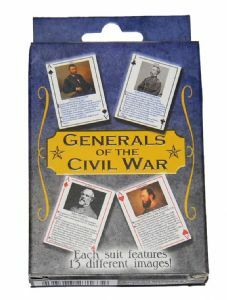 Each Suit Features 13 Different Generals On The Front Side Of Each Card. 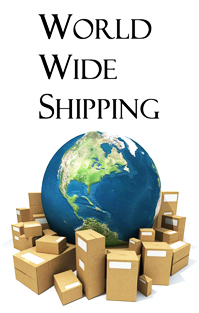 Imported From The United States.